Making the Control Center interface modular was perhaps one of the greatest things Apple ever did to improve the iOS experience. 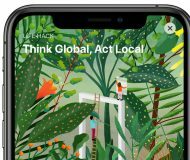 On the other hand, Apple left a few things out of the interface from the start and hasn’t yet opened the platform to third-party developers for custom toggles and shortcuts. With that in mind, it certainly pays off to have a jailbreak. 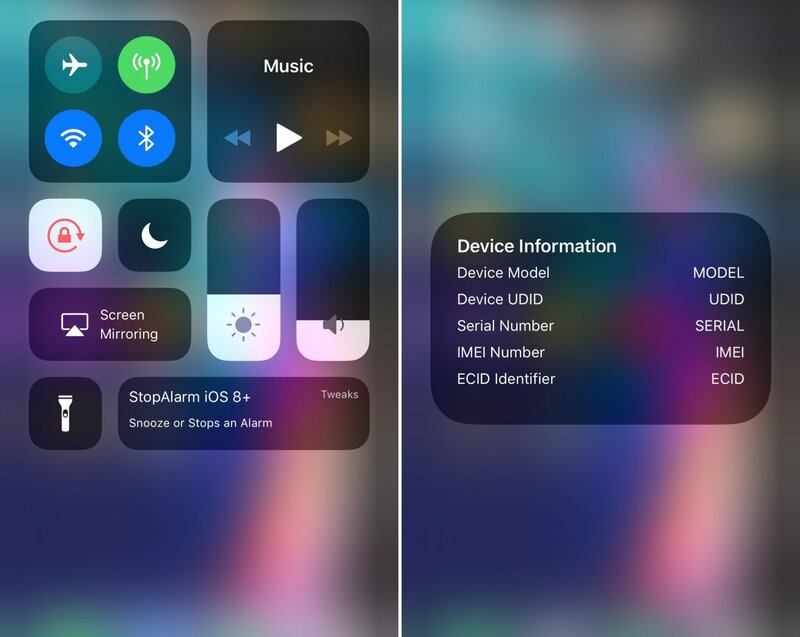 A new jailbreak tweak called Modulus by iOS developer LaughingQuoll brings a slew of new third-party modules to the Control Center interface, and at first glance, each of the new modules seem to be rather impressive. 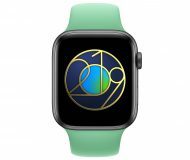 Activity: Displays a live set of Activity rings. You can expand the module for more detailed statistics concerning your activity. 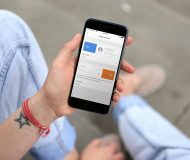 Battery: Displays the battery levels of your iPhone and other connected peripherals, such as AirPods and Apple Watch. 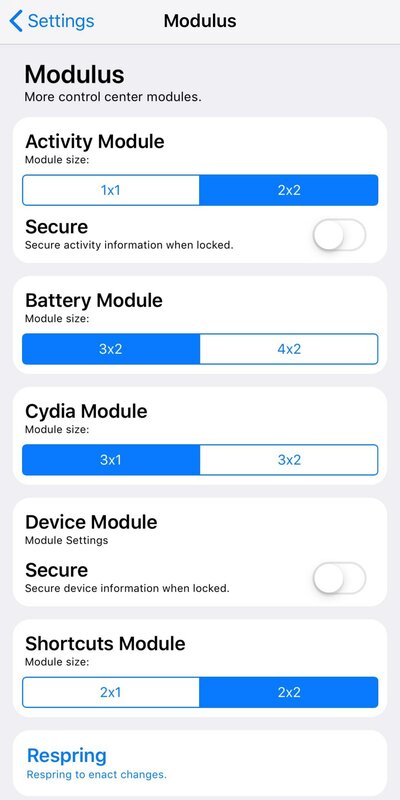 Cydia: Displays new and updated packages from Cydia in a dedicated Control Center module. 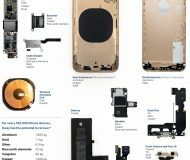 Device Information: Provides easy access to your handset’s information, such as UDID, serial number, IMEI number, and ECID identifier. Tapping the values copies them to the clipboard. Shortcuts: Displays your top Siri shortcuts in a convenient Control Center module. This is the only module that requires iOS 12 and the “show in widget” option must be enabled for this module to work correctly. The developer includes a Respring button at the bottom of the preference pane that you can use to save all changes you make to the option list. You should use it any time you make changes to ensure they take effect. 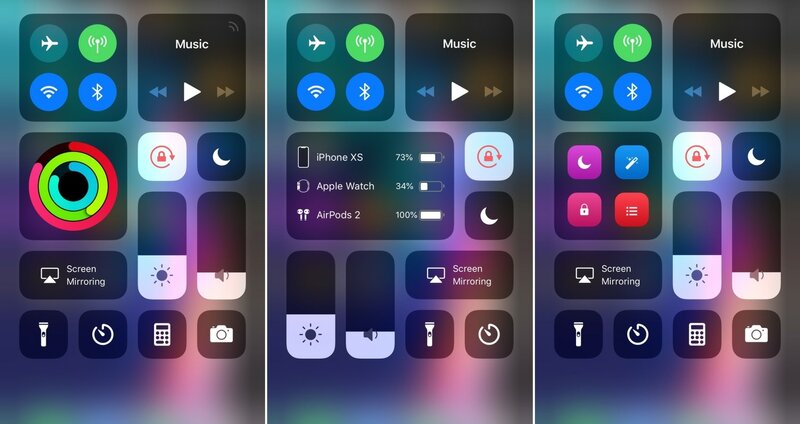 While a large percentage of people are generally satisfied with Control Center in its current form, Modulus is for the smaller percentage of people who demand more from the iOS experience. 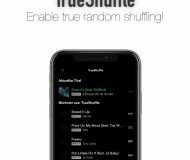 Given all the information that it brings to the table, we’d say it’s a must-have for jailbreakers. 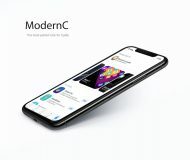 If you’re interested in trying Modulus for yourself, then you can download it from Cydia’s Packix repository for $1.99. 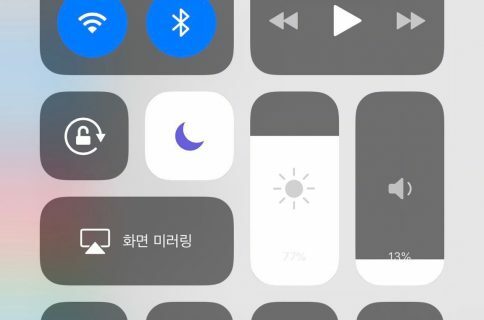 The tweak works on jailbroken iOS 11 and 12 devices, although certain modules rely on specific firmware versions. Will you be downloading Modulus? Share why or why not in the comments section below.